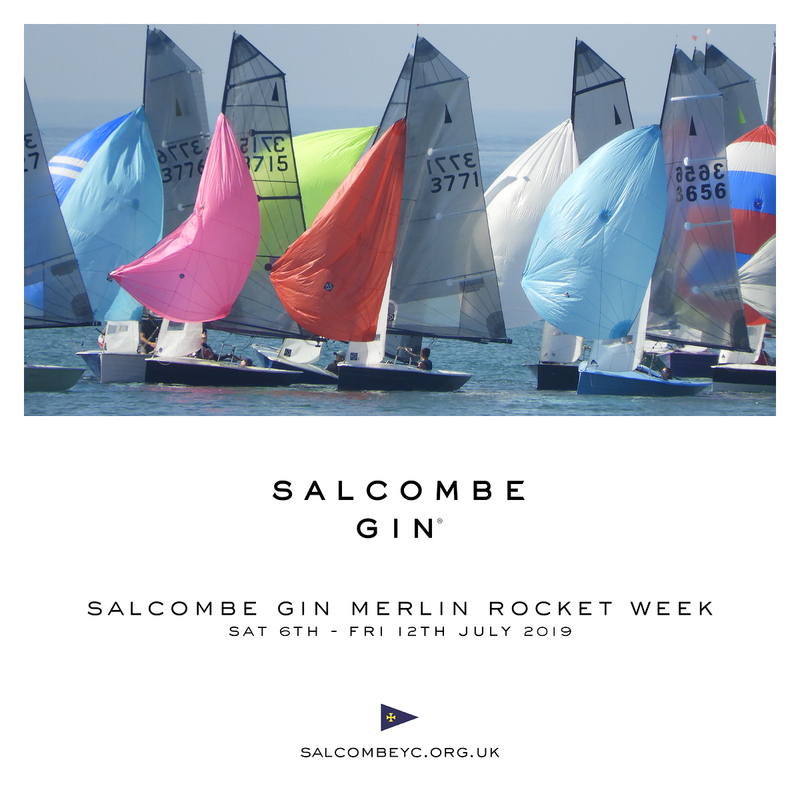 Inspired by the coastal vitality of Salcombe, and adventure on and around the water, the multi-award winning Salcombe Gin is the perfect fit for the highly esteemed Merlin Rocket Week. With its distillery, tasting bar and “Victuallers” retail shop located on Island Street, Salcombe; Salcombe Gin is truly a local business with global aspirations having recently been named ‘World’s Best Gin Design’ at the highly acclaimed World Gin Awards 2019. A ‘Salcombe & Tonic’ is becoming the drink of choice amongst the sailing fraternity. Co-founders Angus Lugsdin and Howard Davies have their roots in Salcombe having met there whilst working as sailing instructors at the Island Cruising Club’s Egremont in 1995. The pair have since established the now burgeoning Salcombe Distilling Co. and launched Salcombe Gin in 2016. Merlin Rocket Week is a popular annual Salcombe event which takes place every July. Yachts take to the water in their scores and the crowds gather to watch the action unfold from the shore. The race includes up to 100 entrants and never fails to create a spectacle for those watching from the nearby beaches. The races are held from Sunday until Friday as the contestants battle for the title of Merlin Rocket Week champion. For more information about Salcombe Yacht Club or Merlin Rocket Week visit www.salcombeyc.org.uk. For more information on Salcombe Gin visit www.salcombegin.com, email ilovegin@salcombegin.com or call 01548 288180.